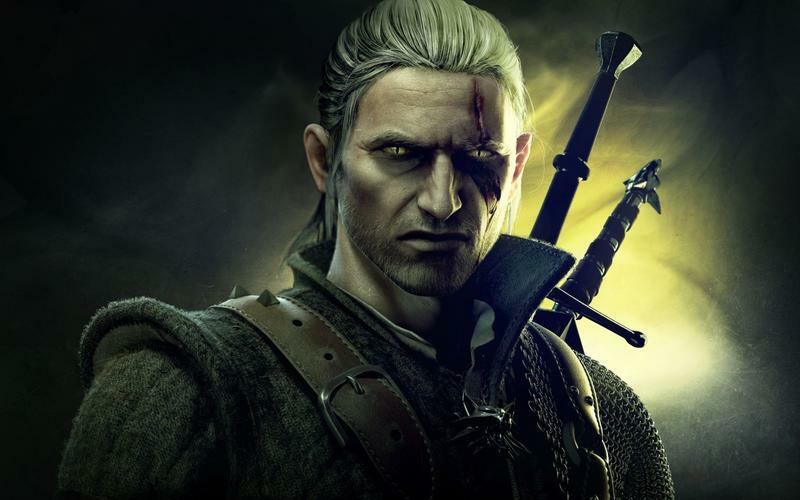 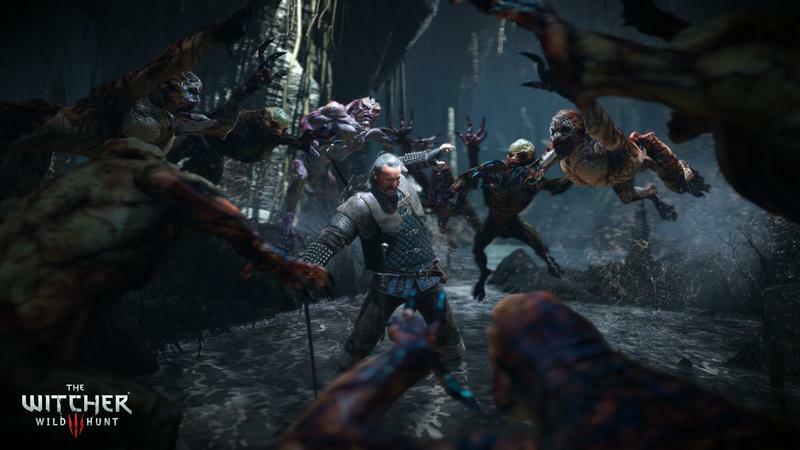 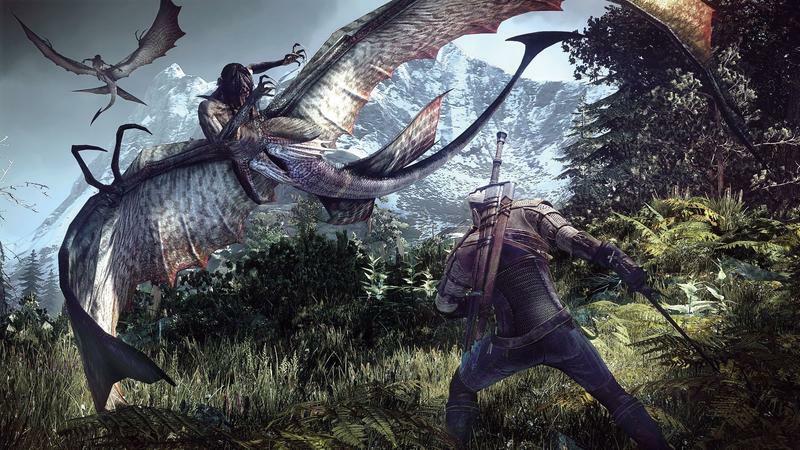 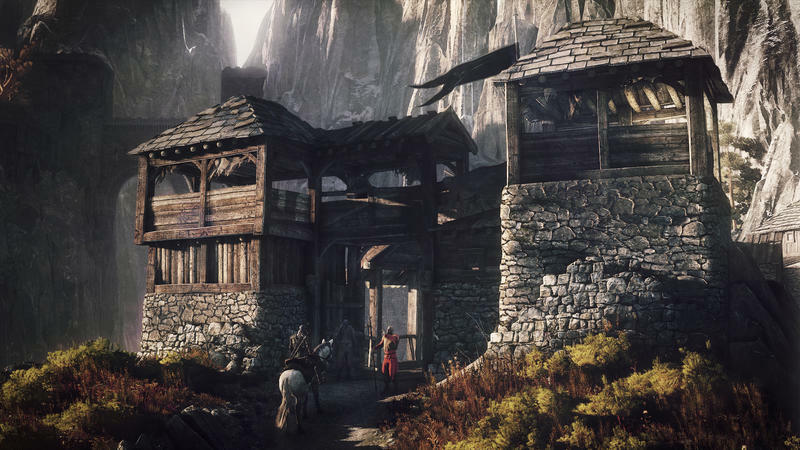 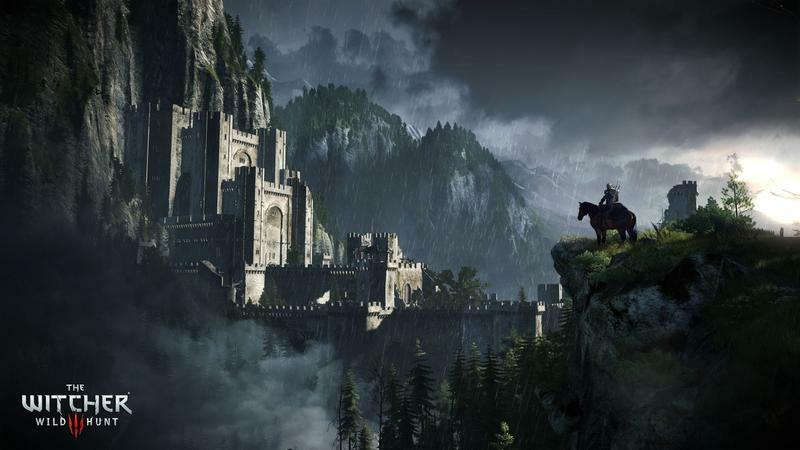 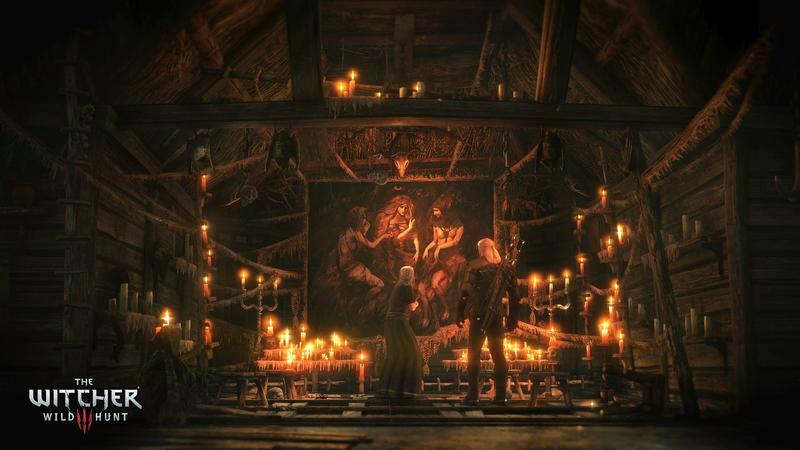 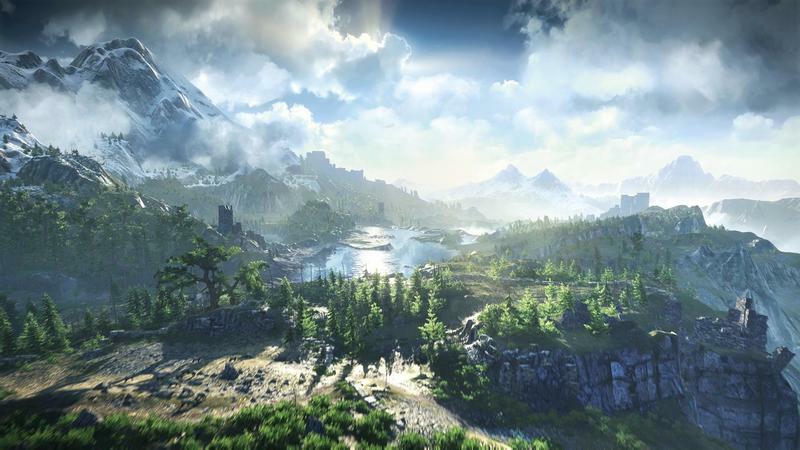 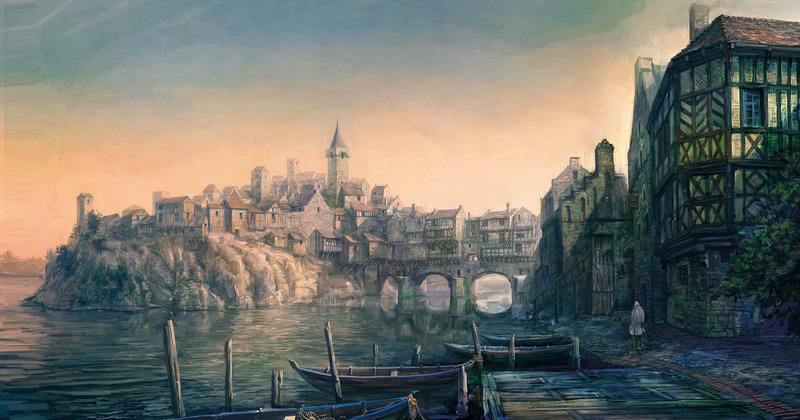 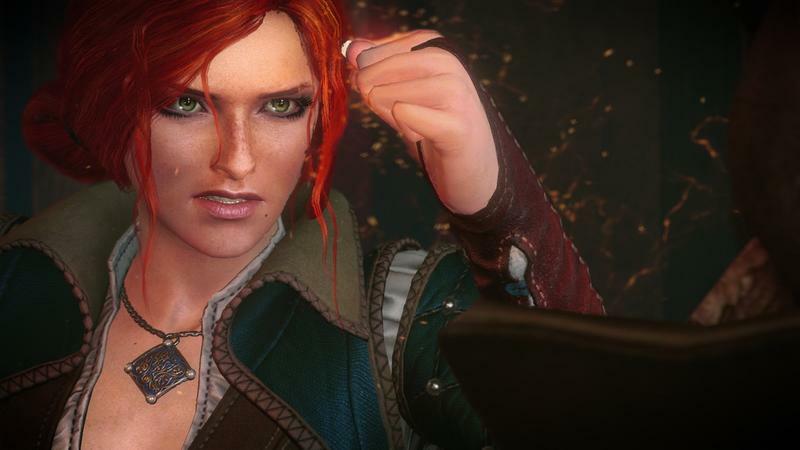 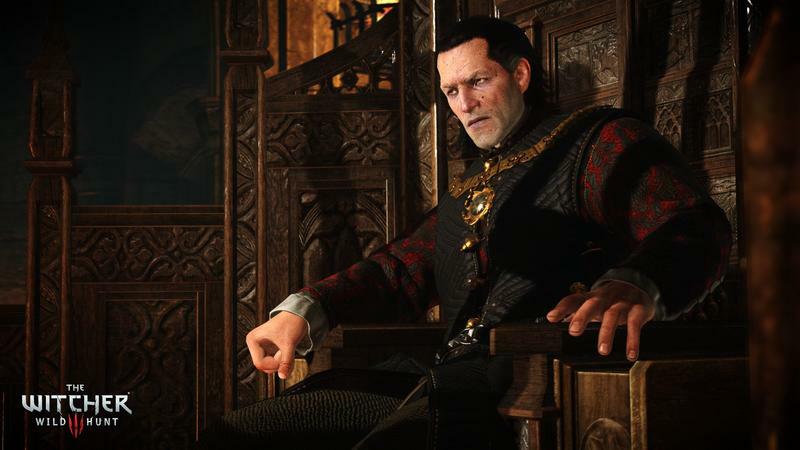 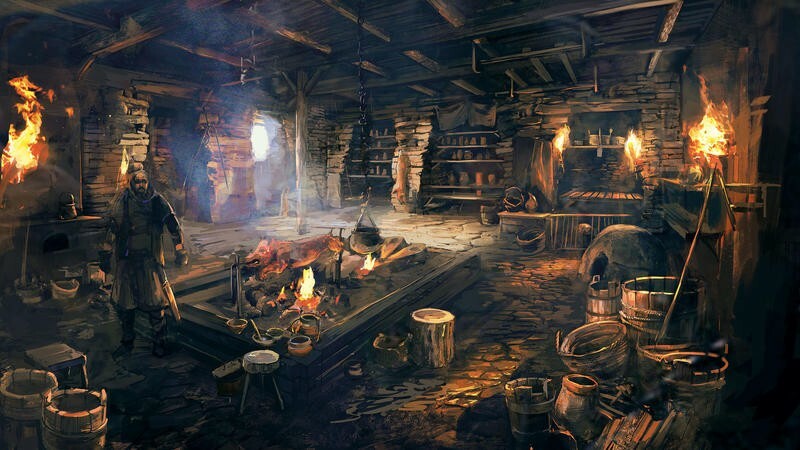 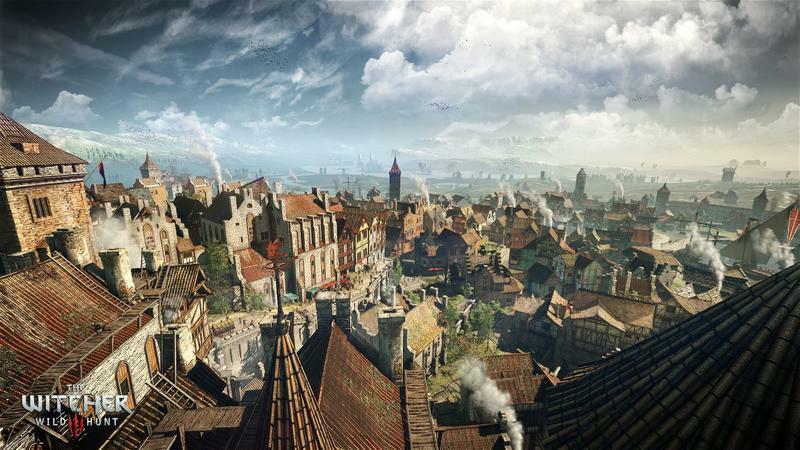 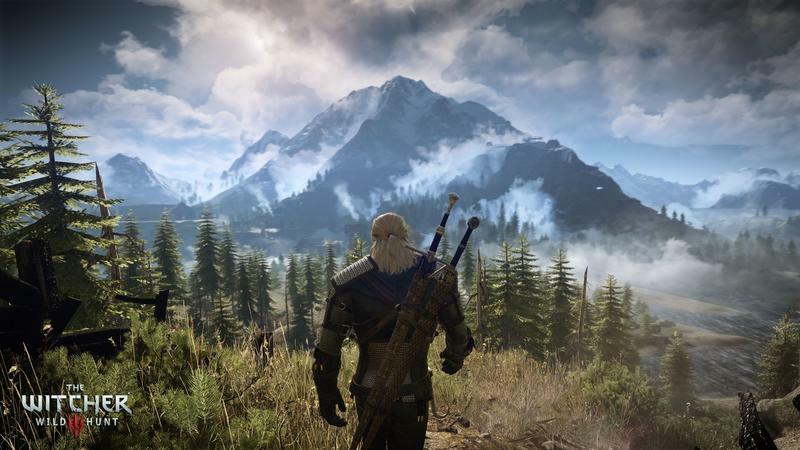 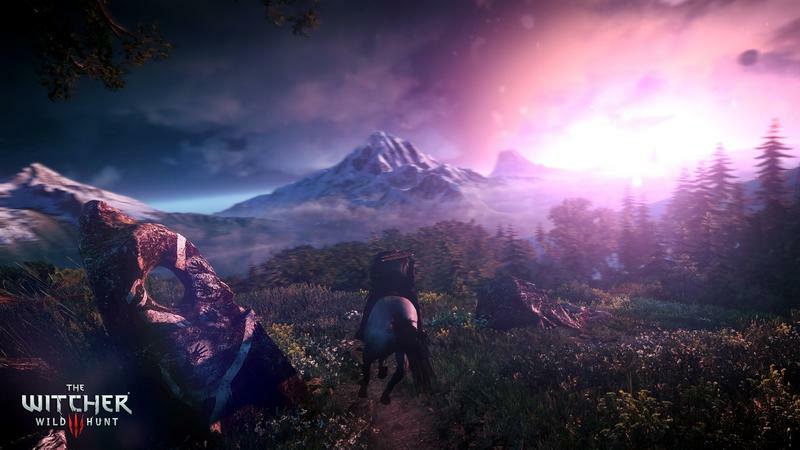 Following a whole lot of success at Gamescom 2014, CD Projekt RED has elected to take its entire Witcher 3: Wild Hunt gameplay demo and put it on the Internet for the world to consume. 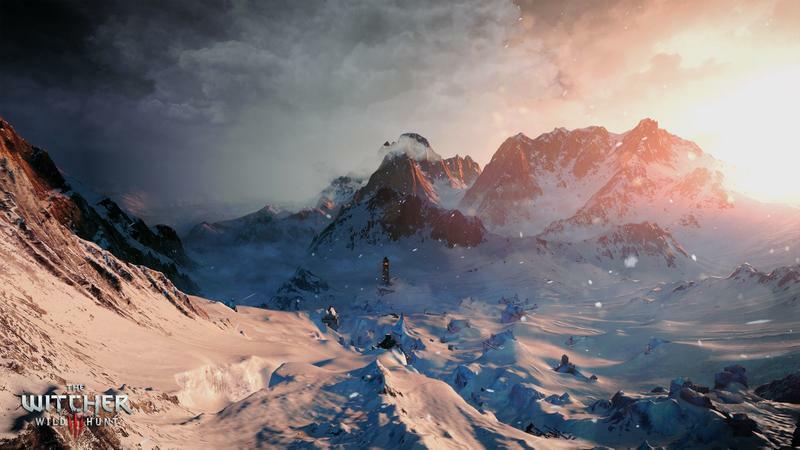 That’s what you see above, all 35 minutes of in-game action. 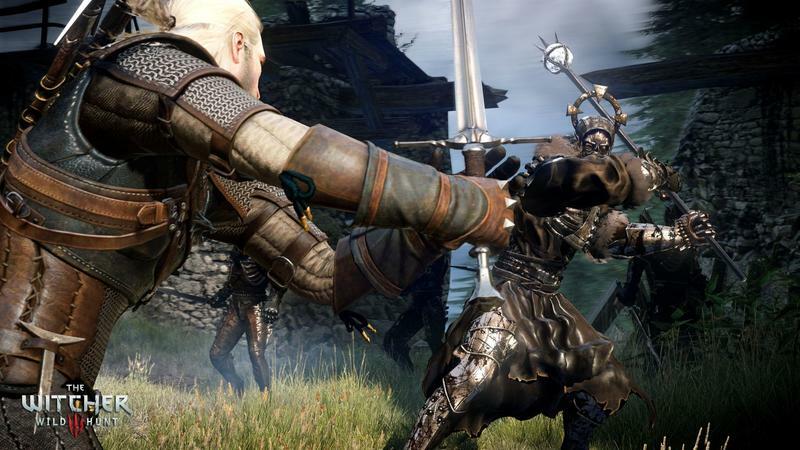 For reference, this is actually nearly identical to the demo press saw at E3 2014. 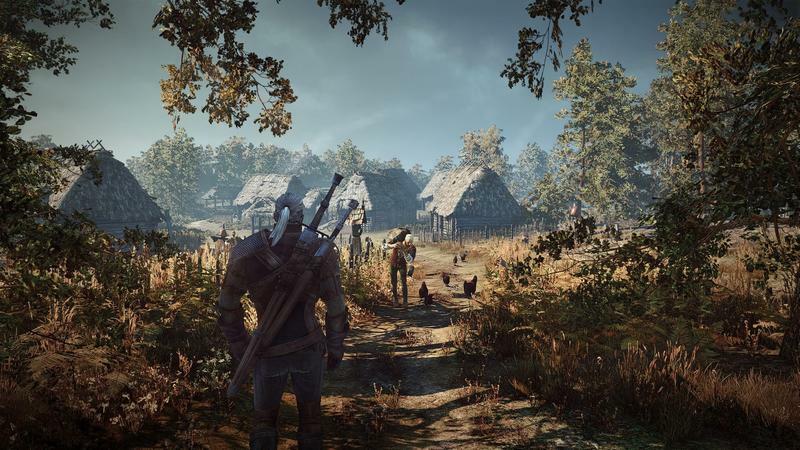 It’s pretty awesome, and it gives a nice slice of The Witcher 3‘s world, gameplay mechanics and storytelling methodology. 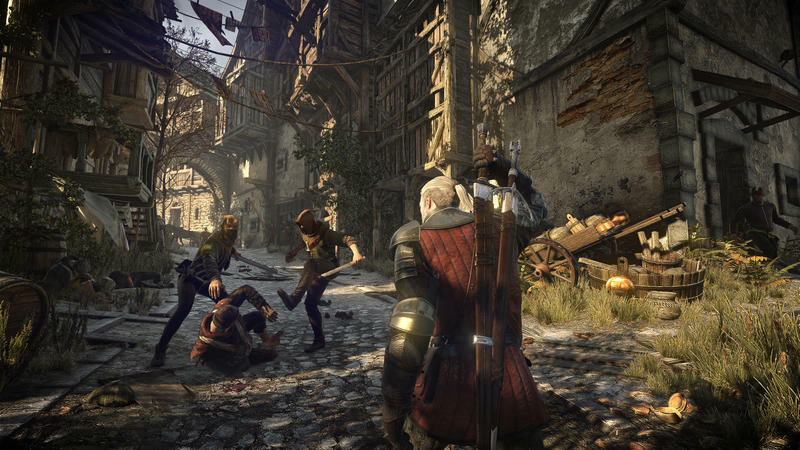 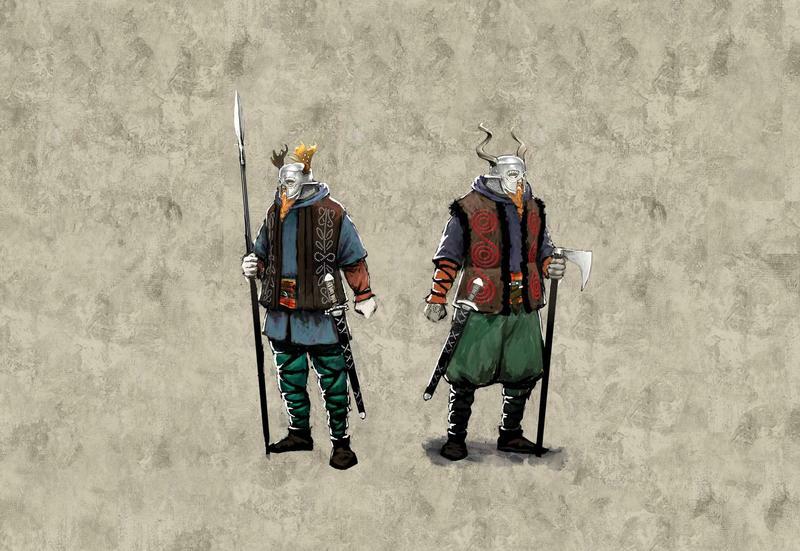 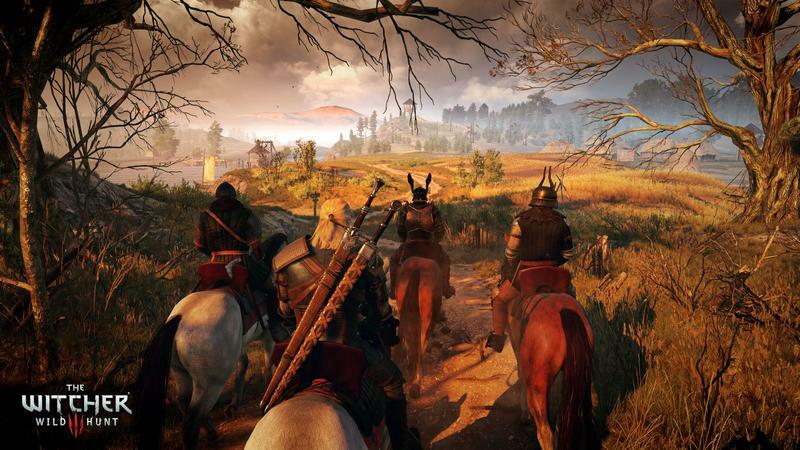 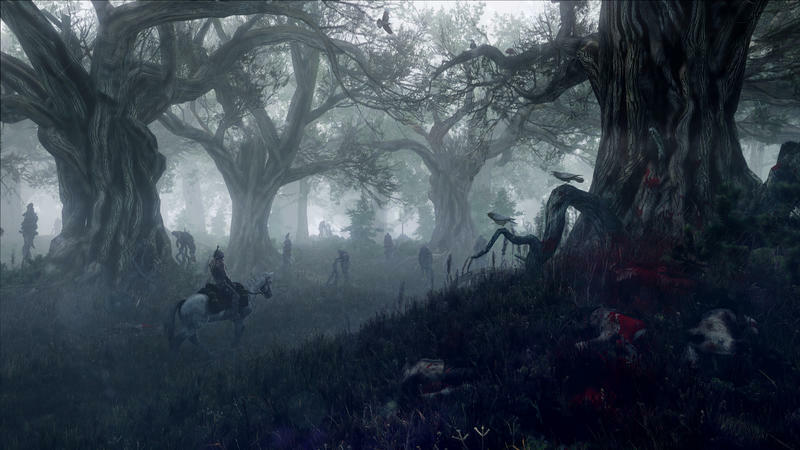 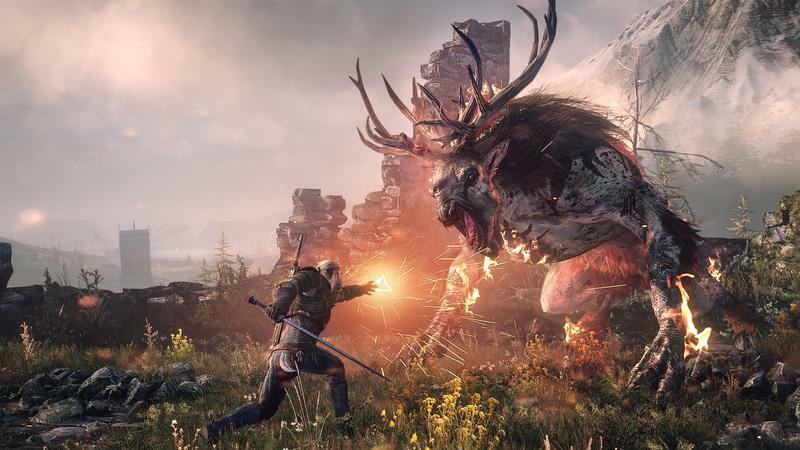 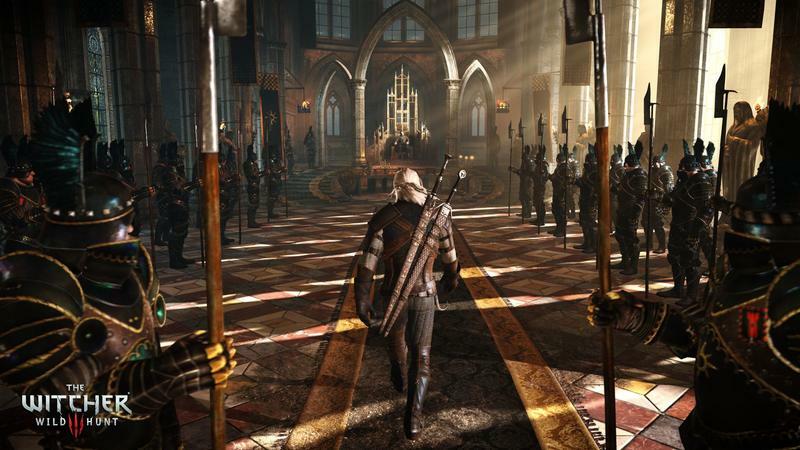 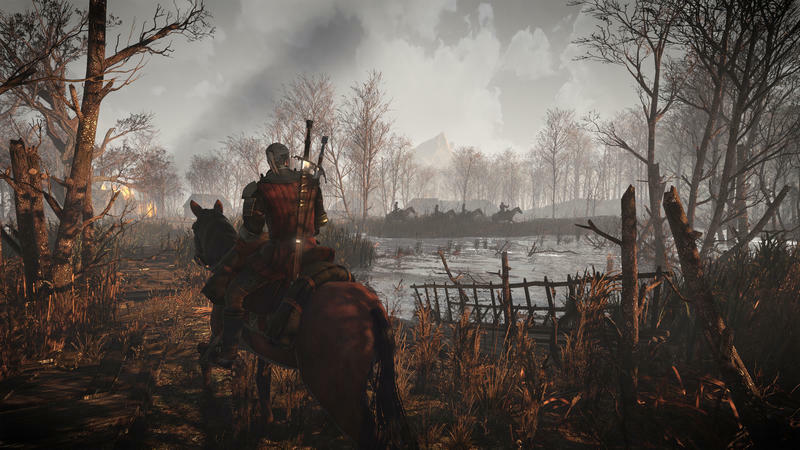 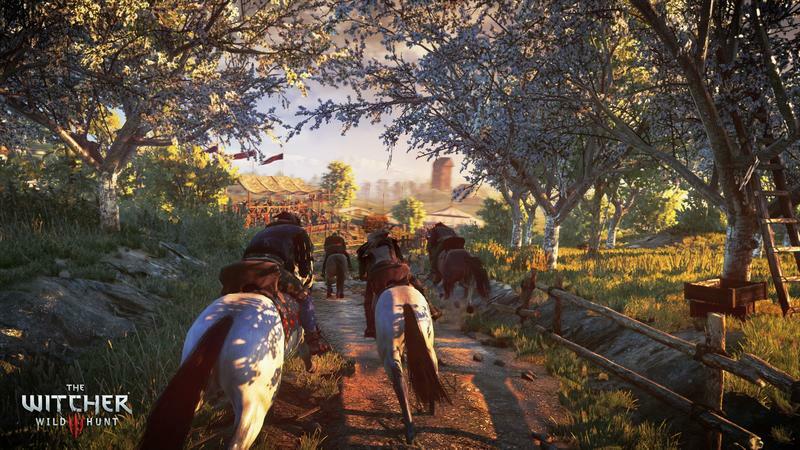 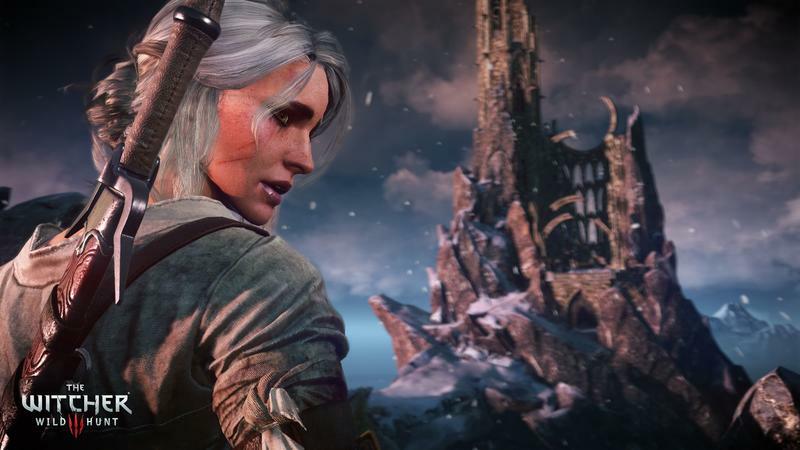 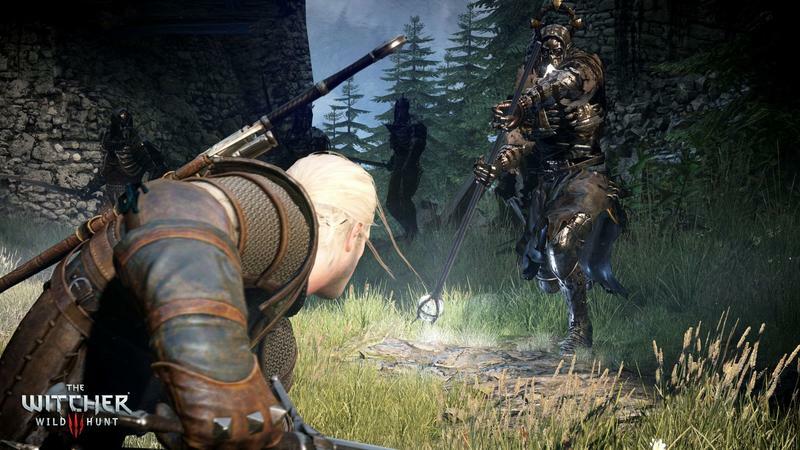 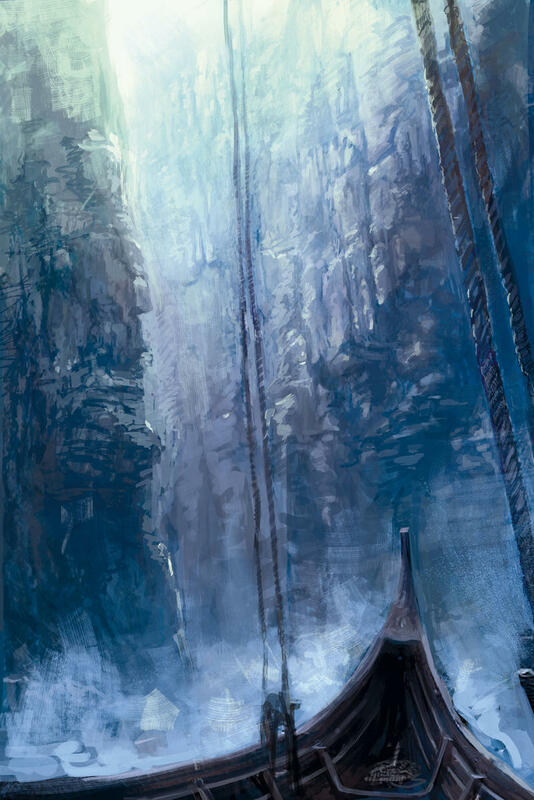 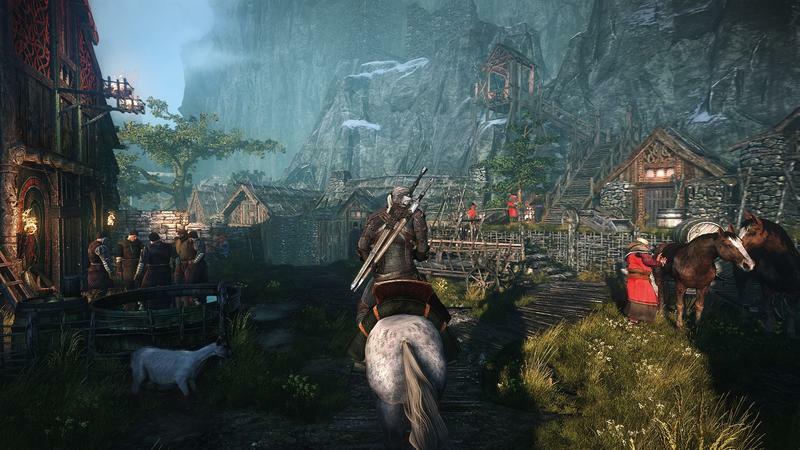 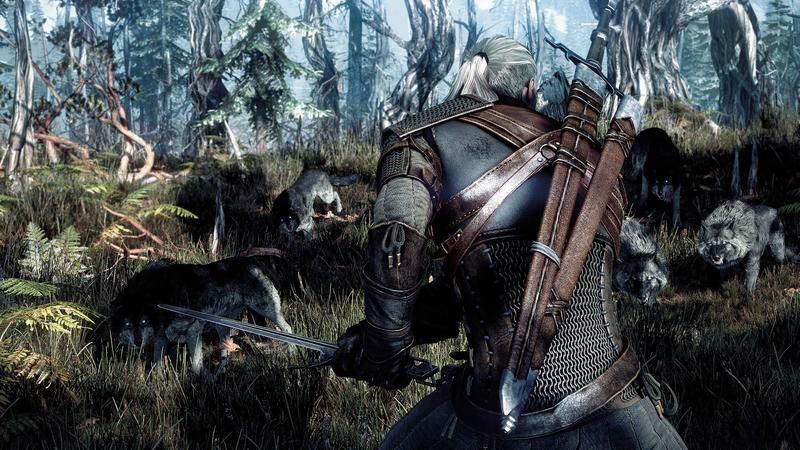 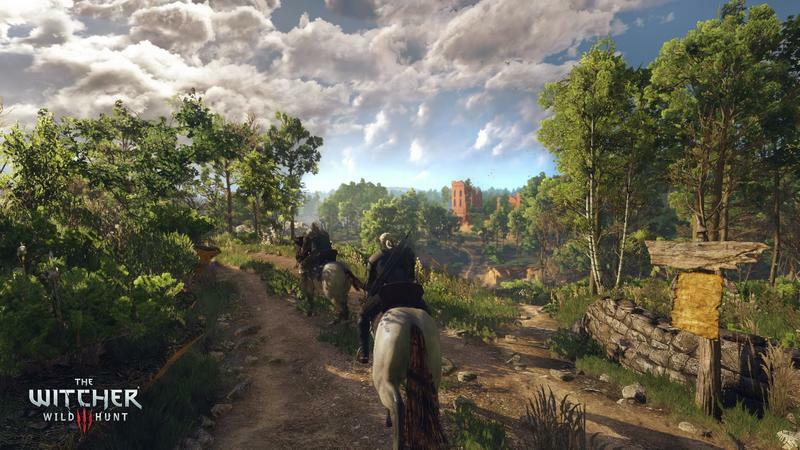 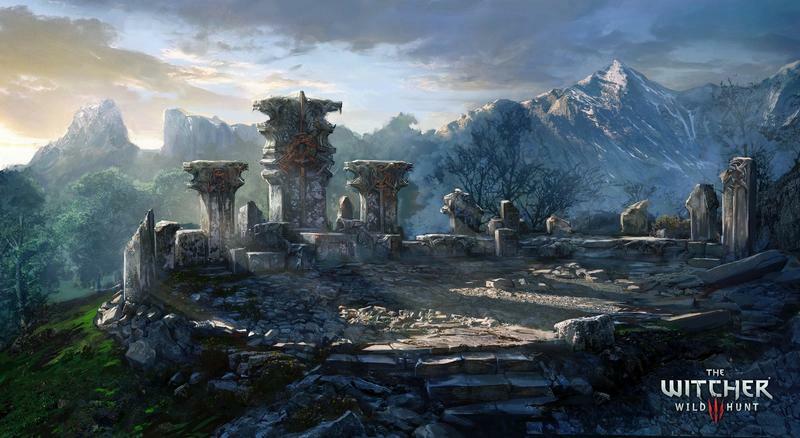 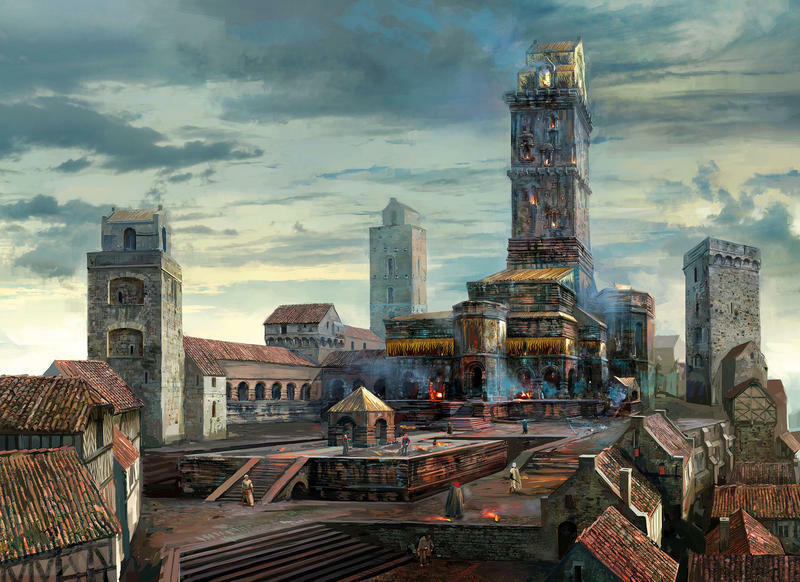 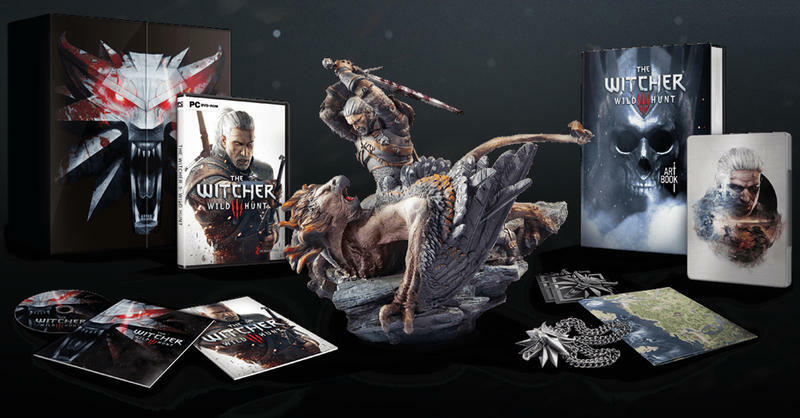 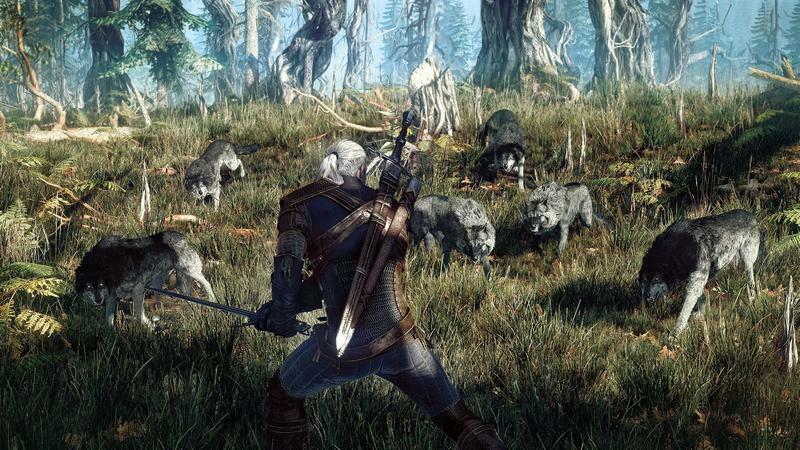 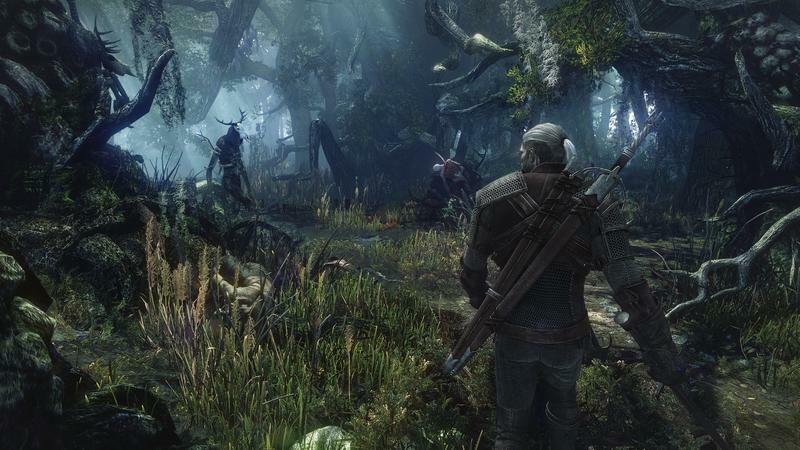 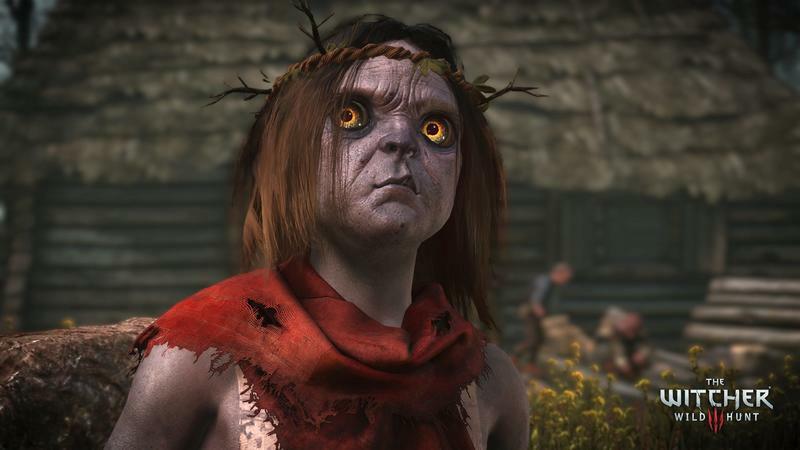 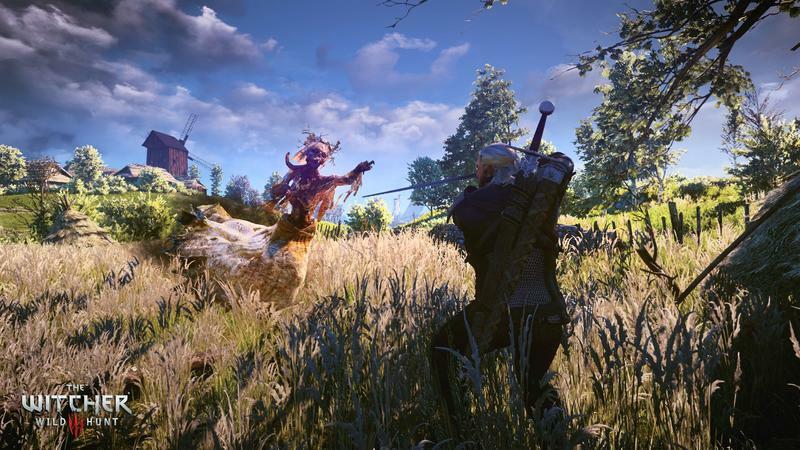 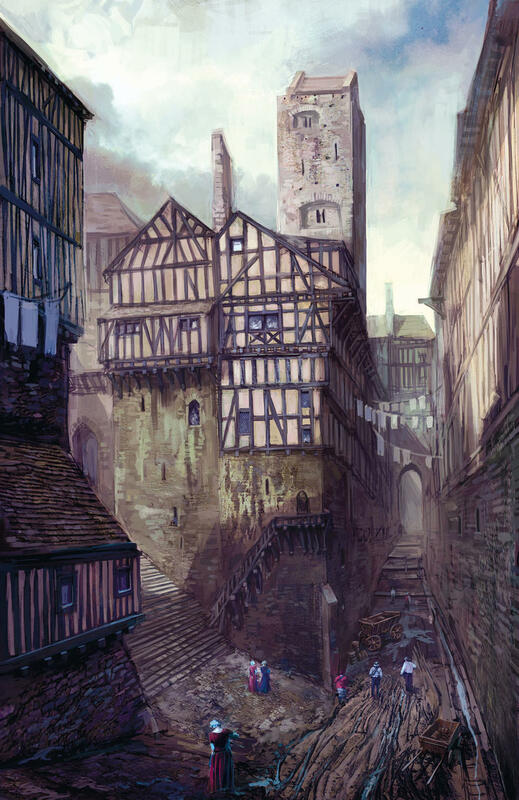 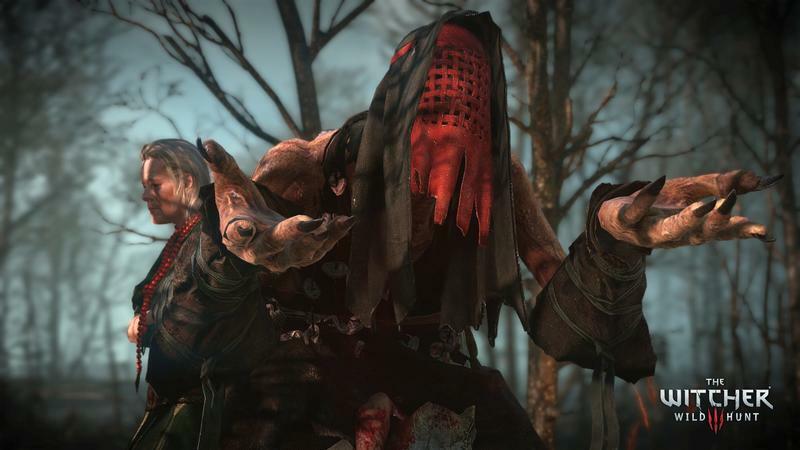 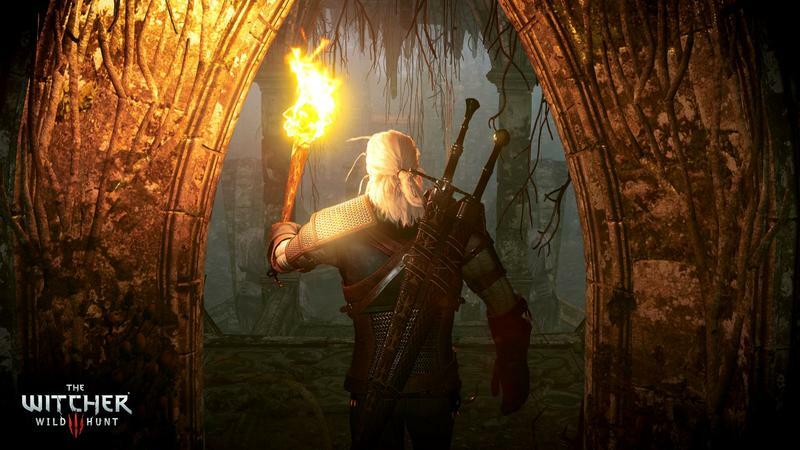 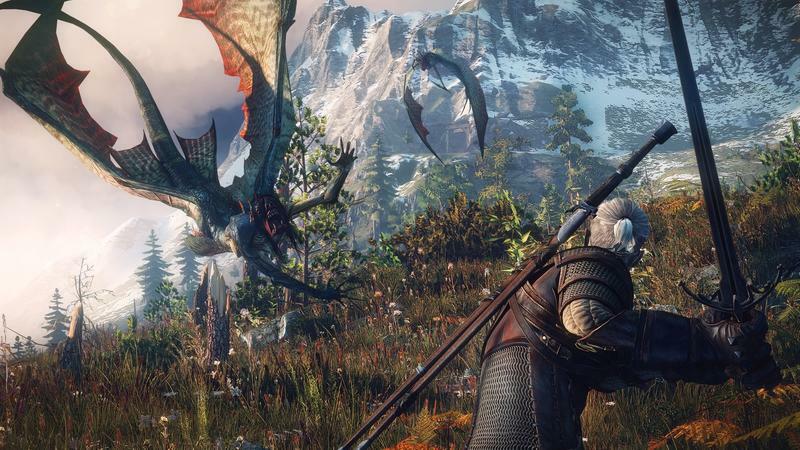 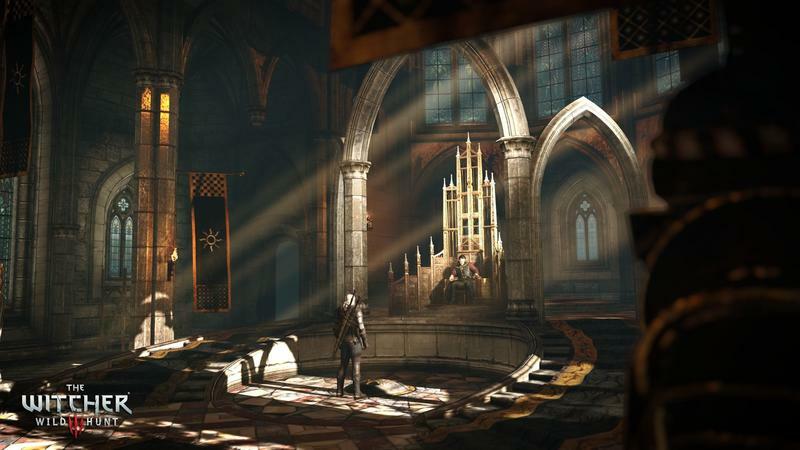 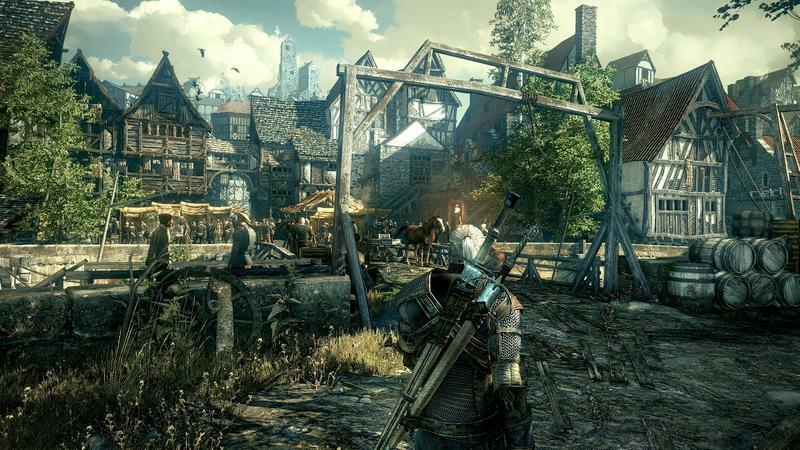 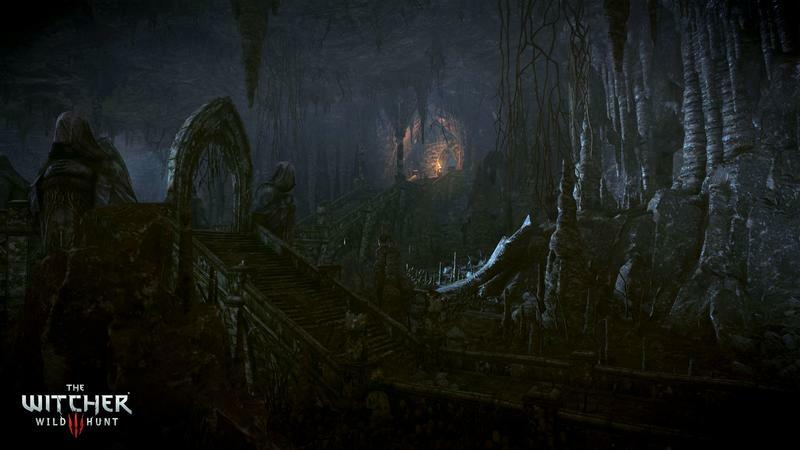 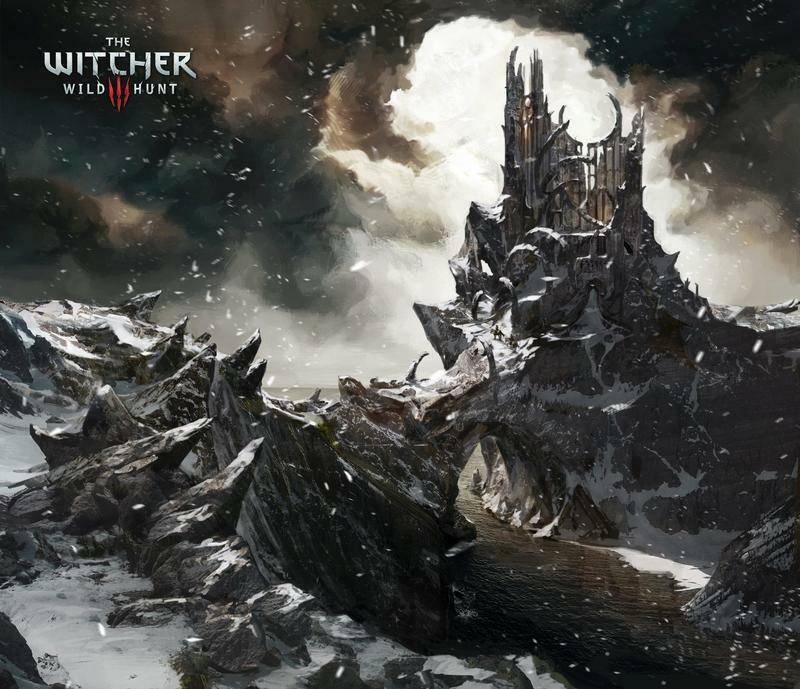 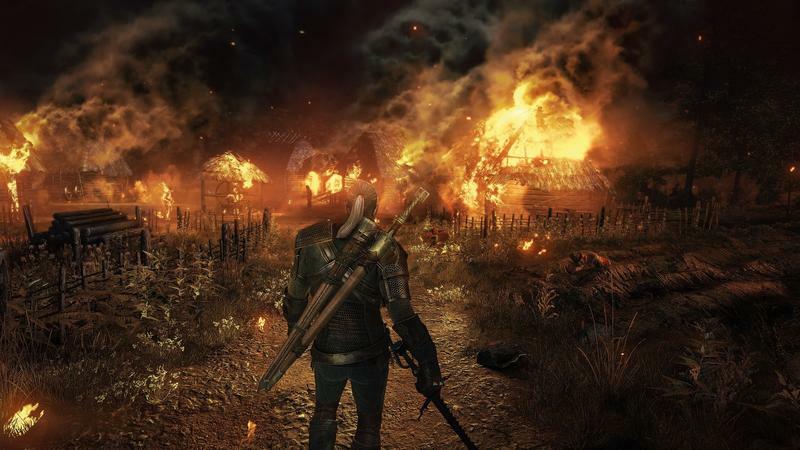 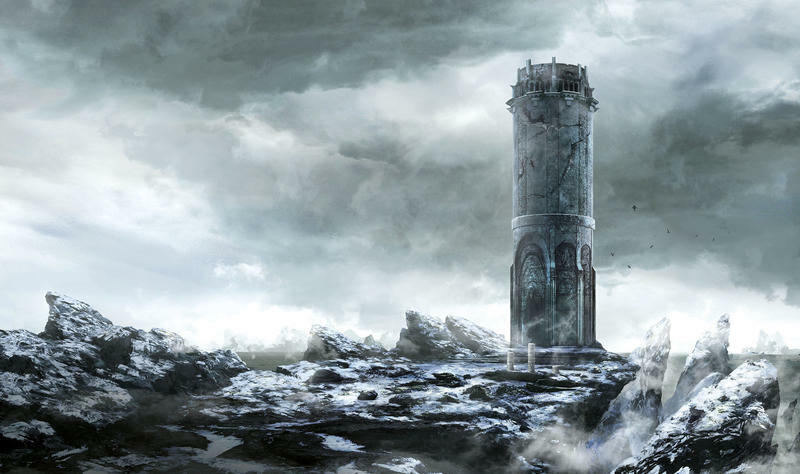 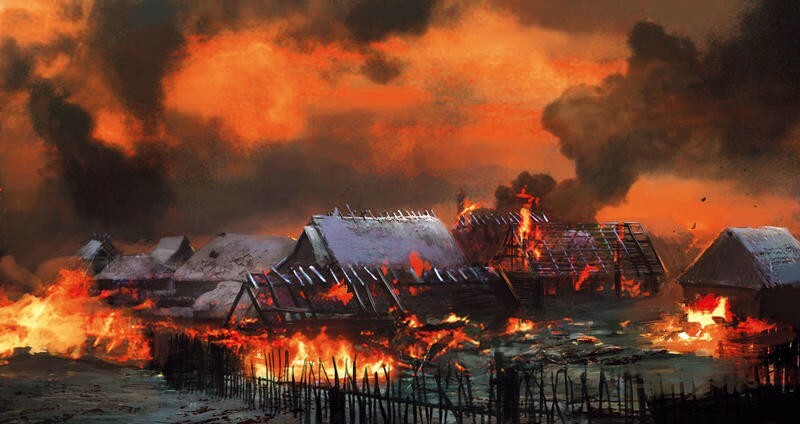 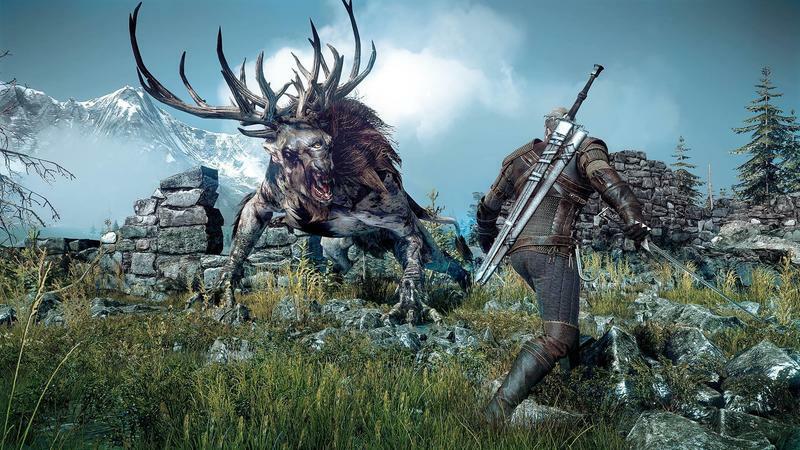 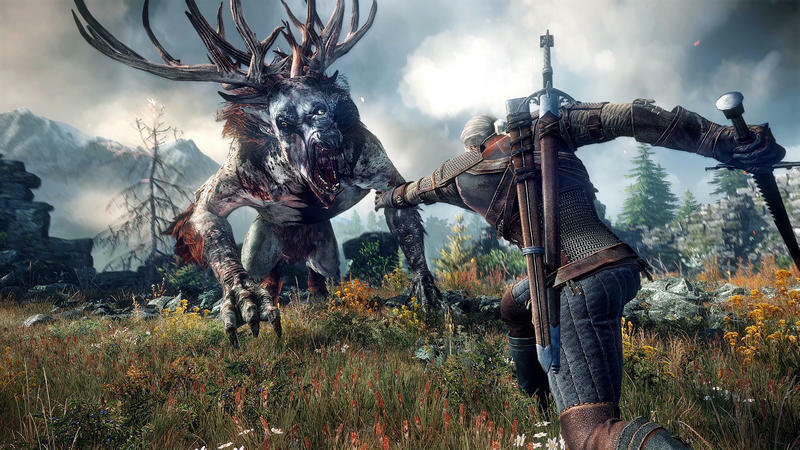 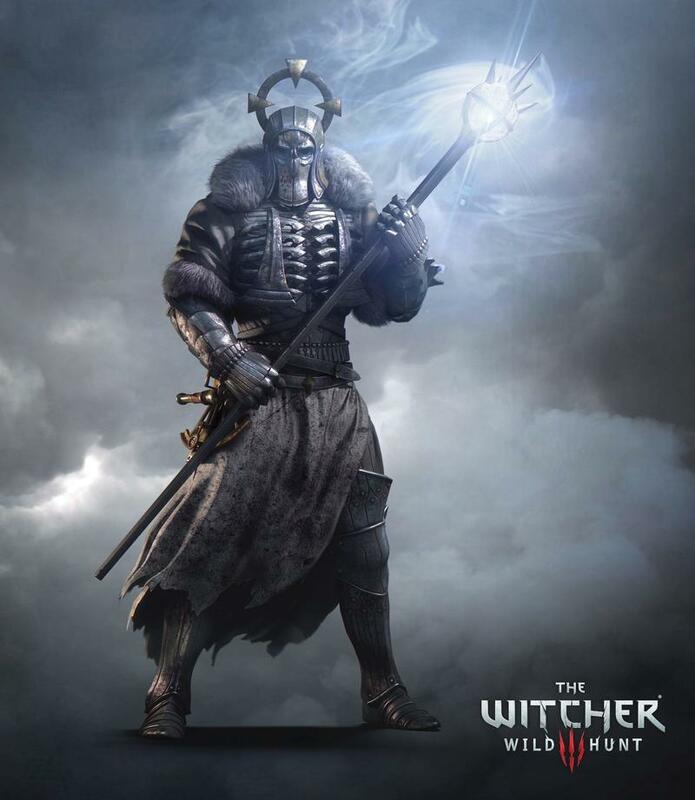 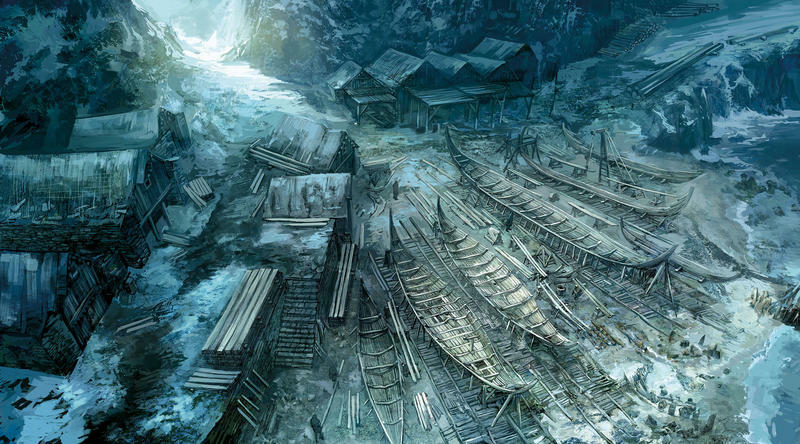 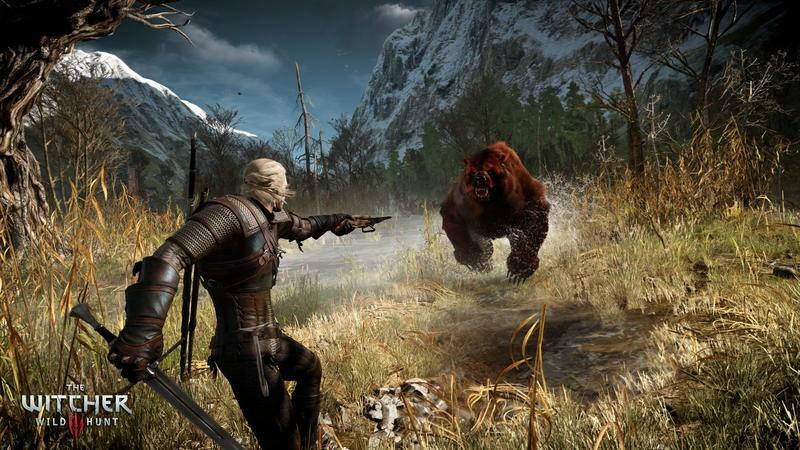 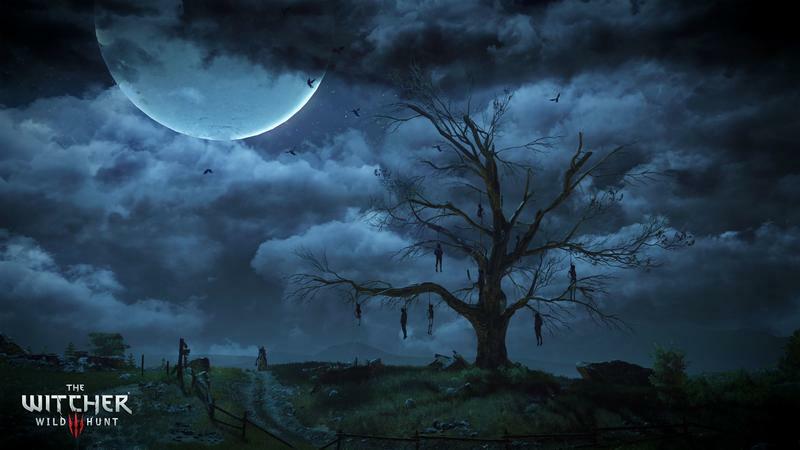 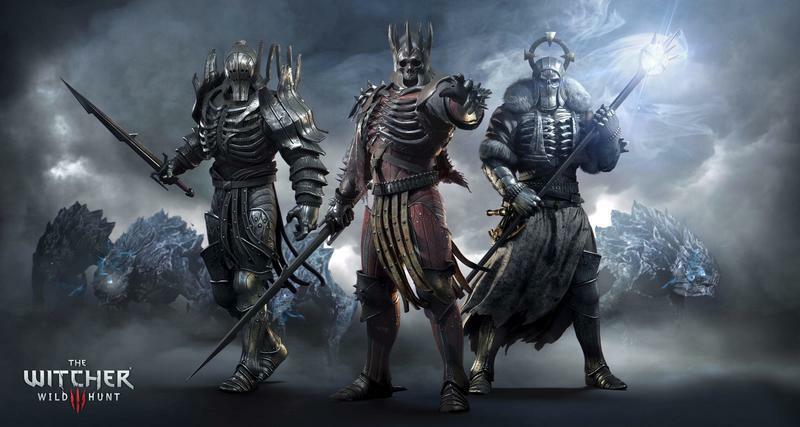 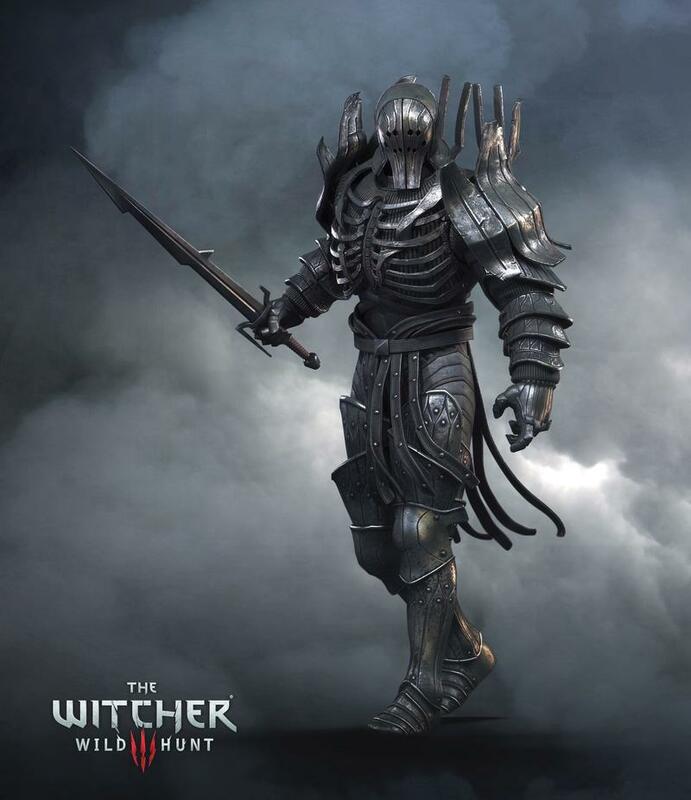 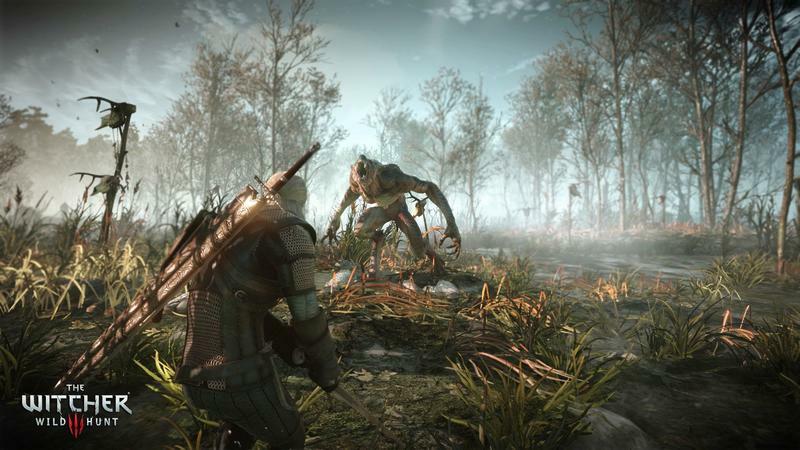 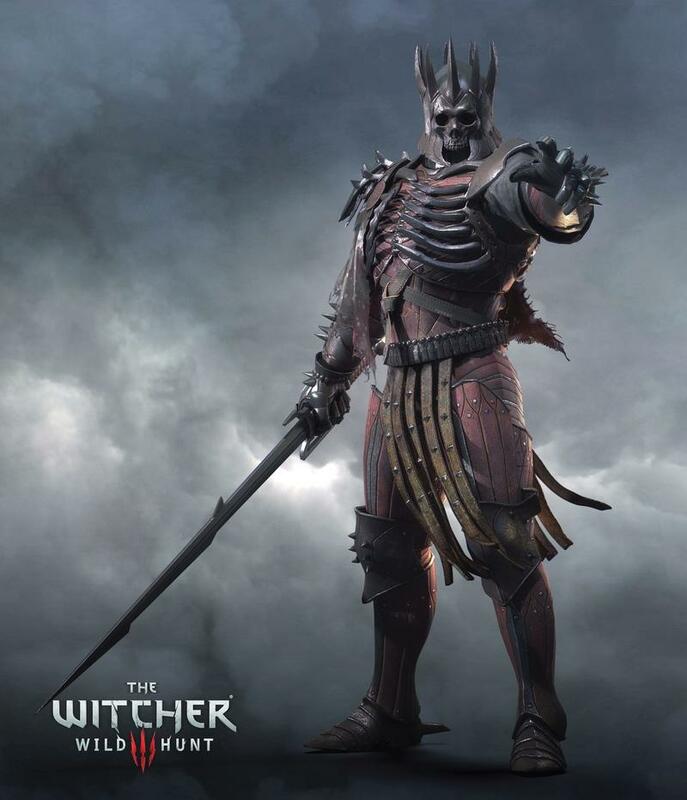 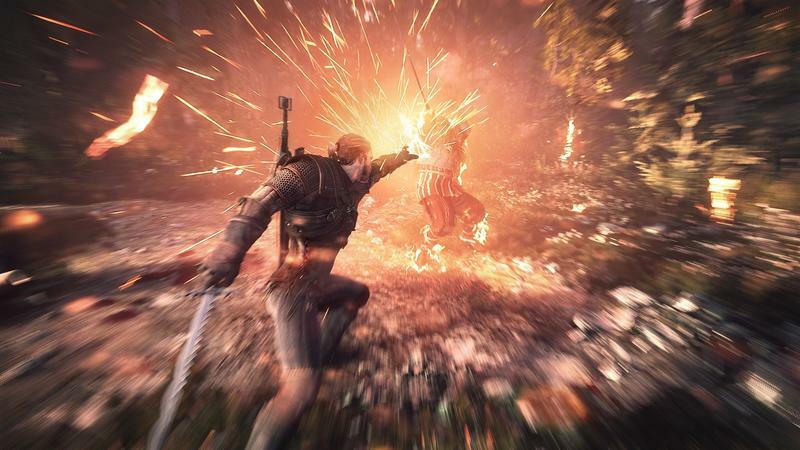 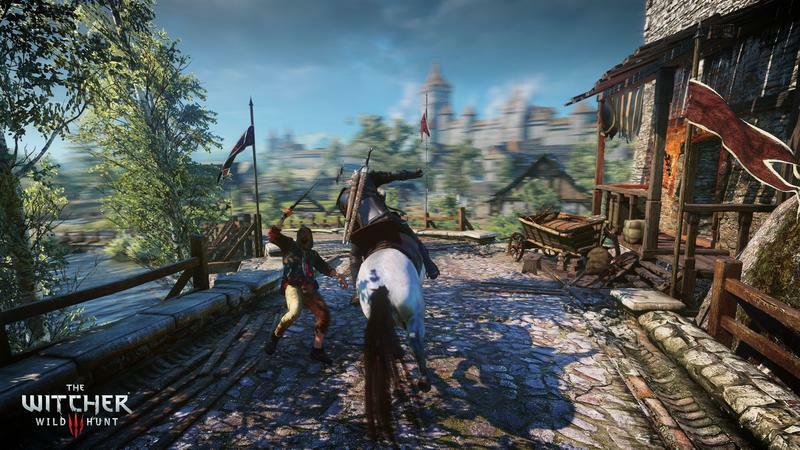 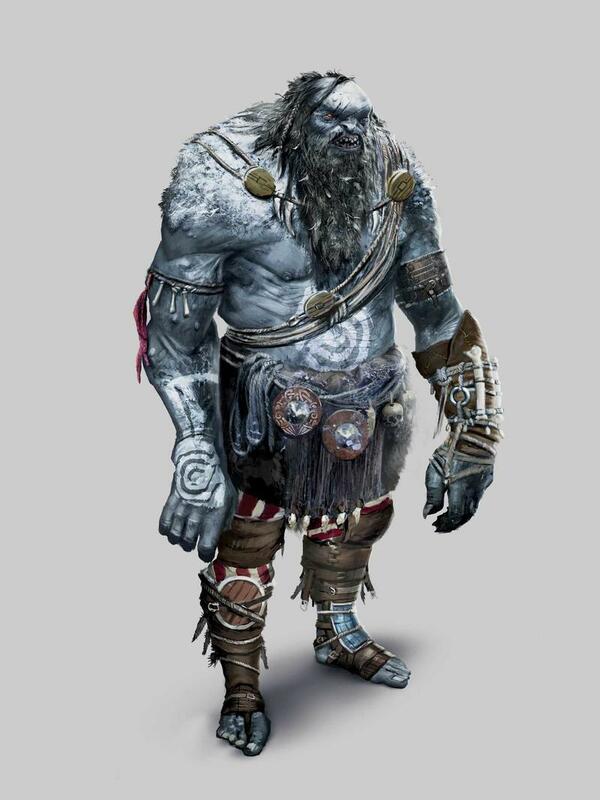 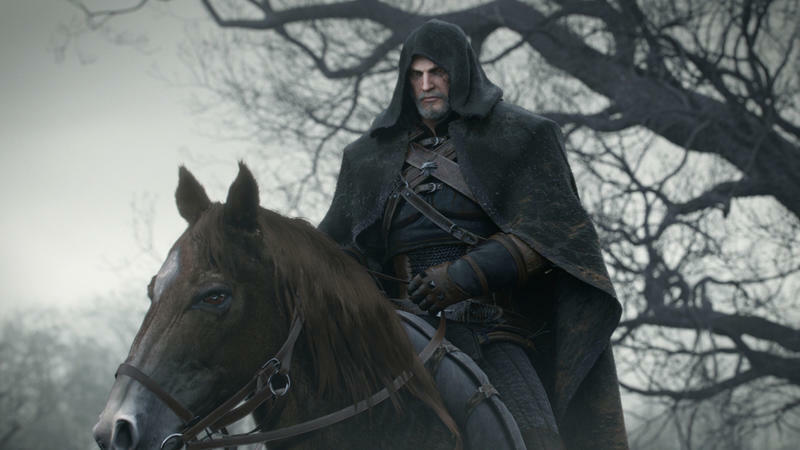 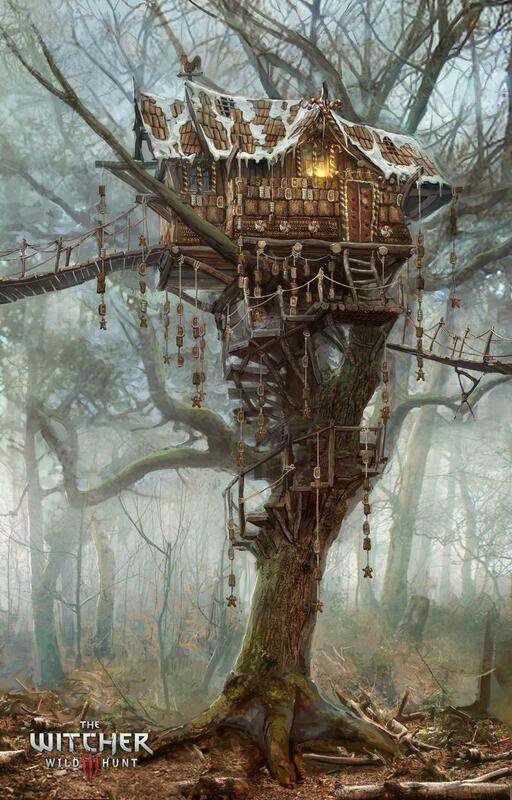 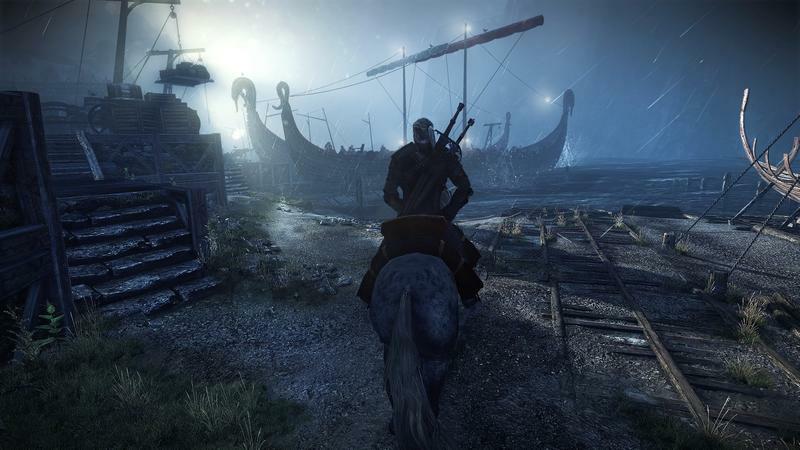 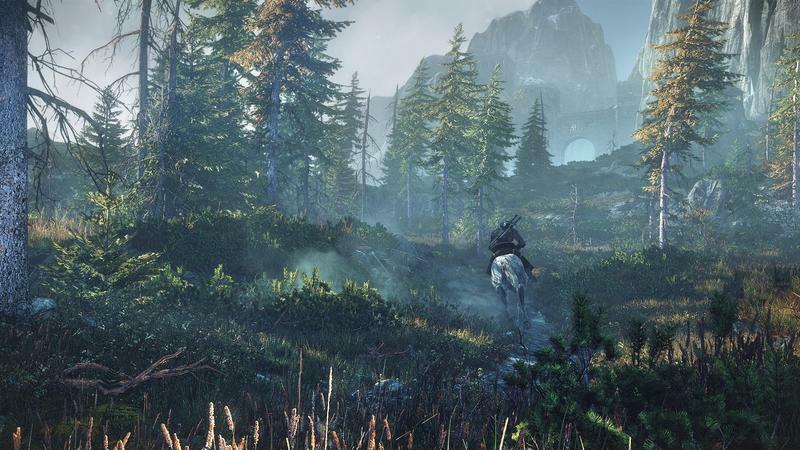 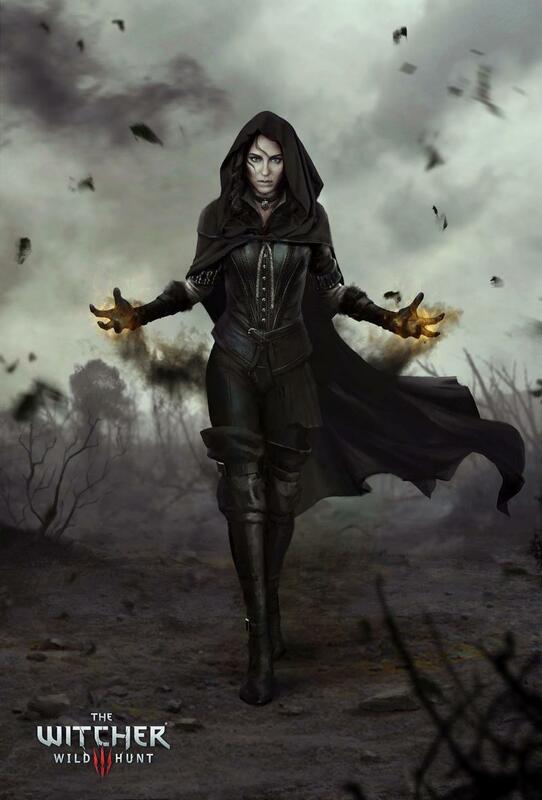 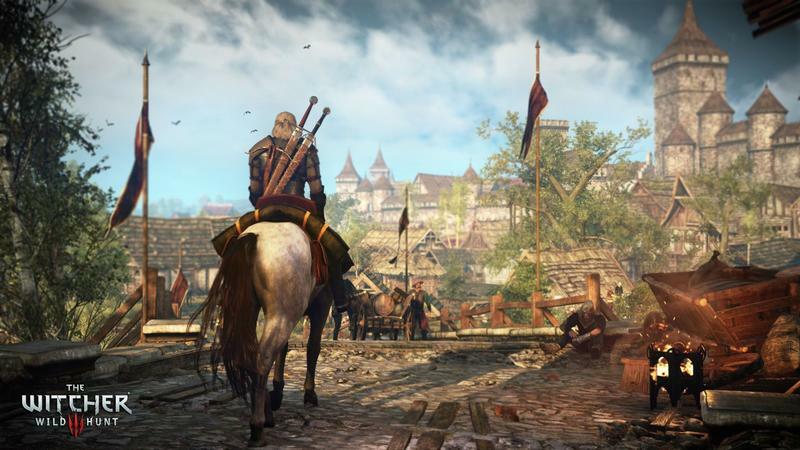 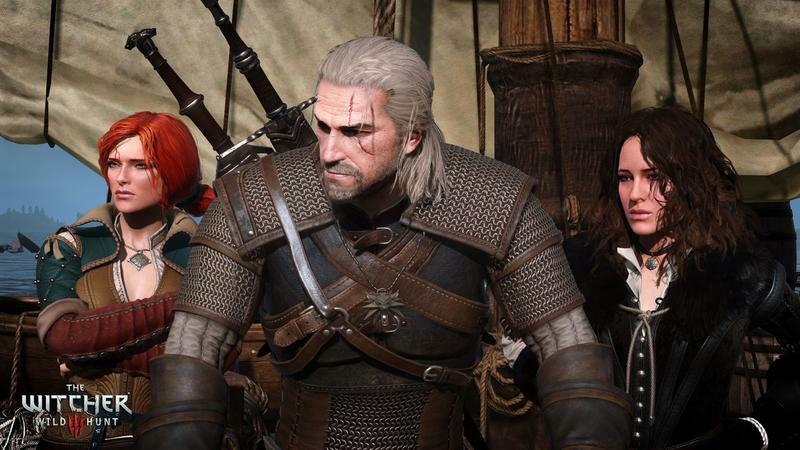 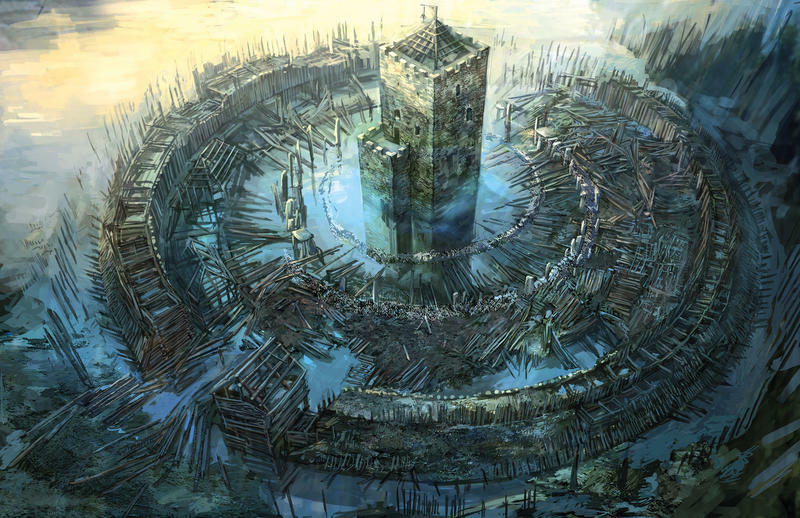 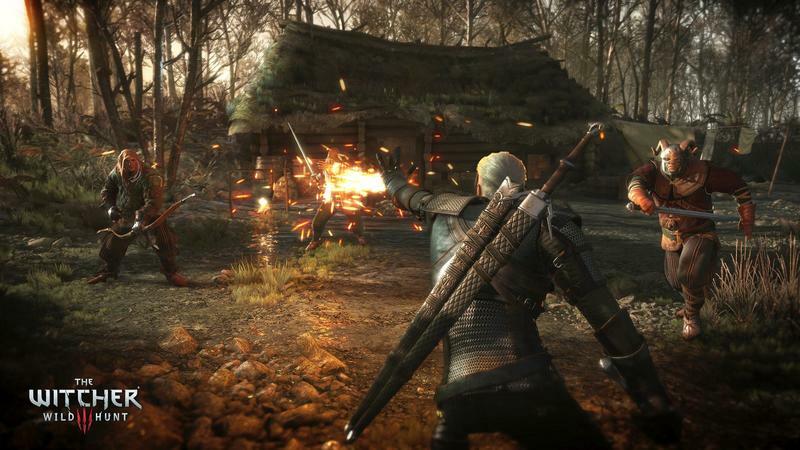 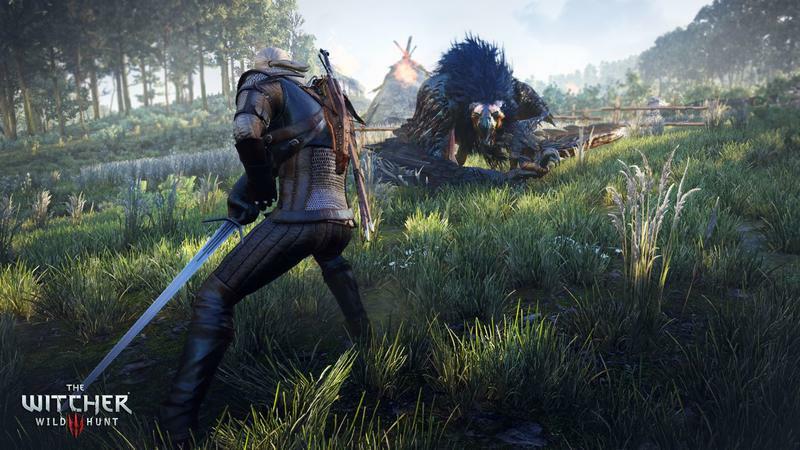 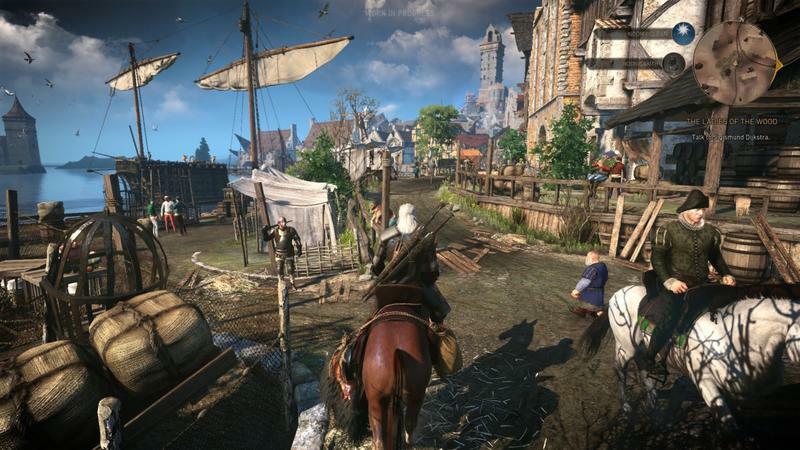 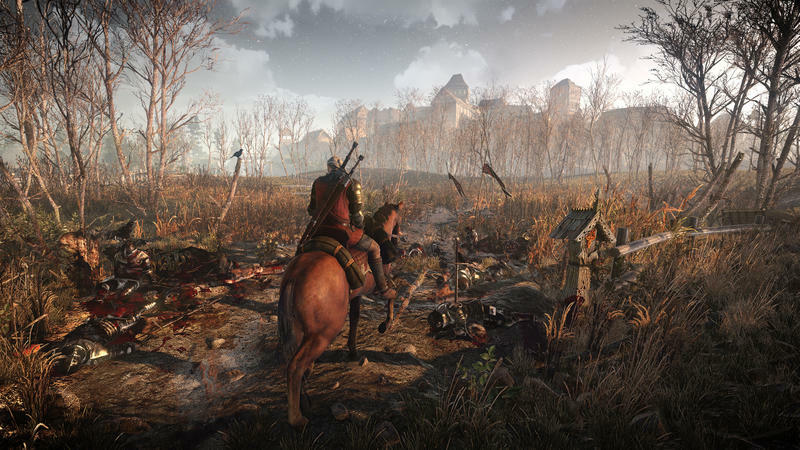 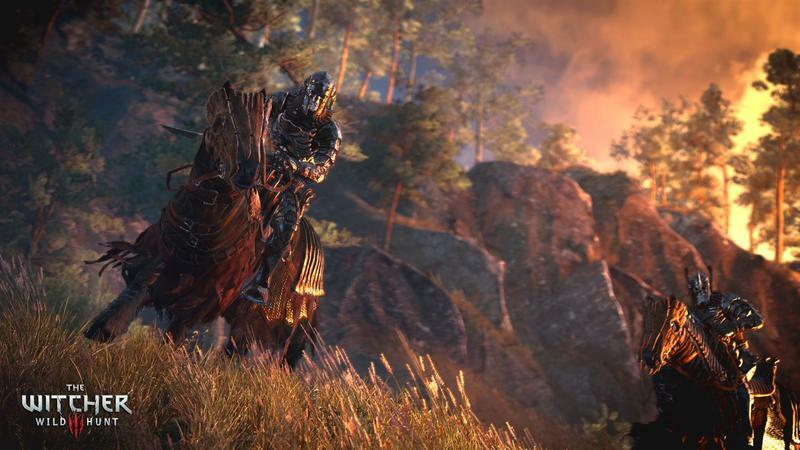 Wild Hunt is still on pace for a 2015 release. 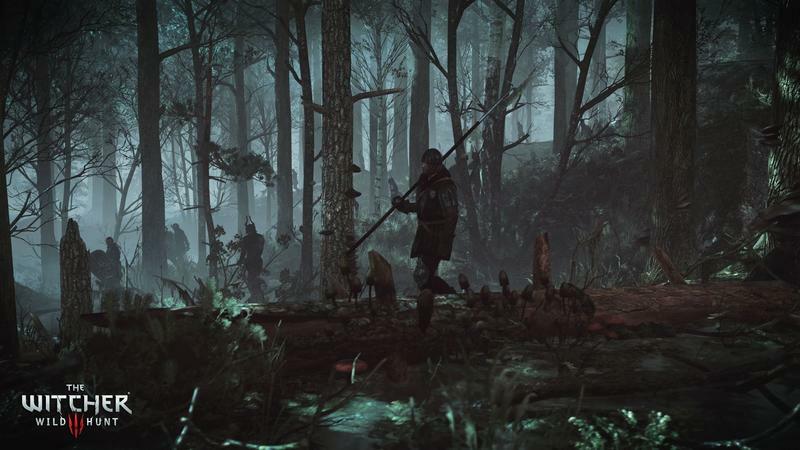 The title is set to hit the PC, Xbox One and PlayStation 4 on Feb. 24, 2015. 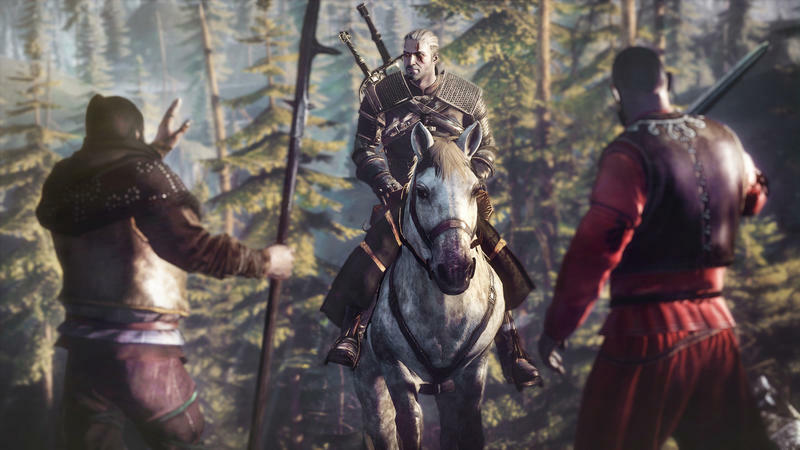 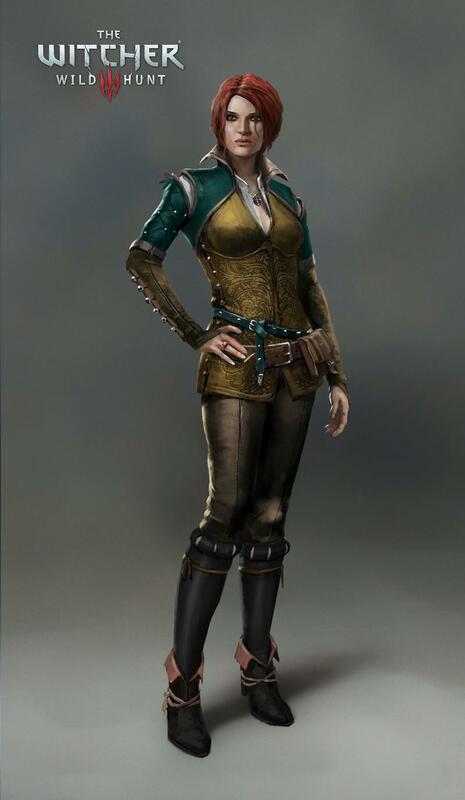 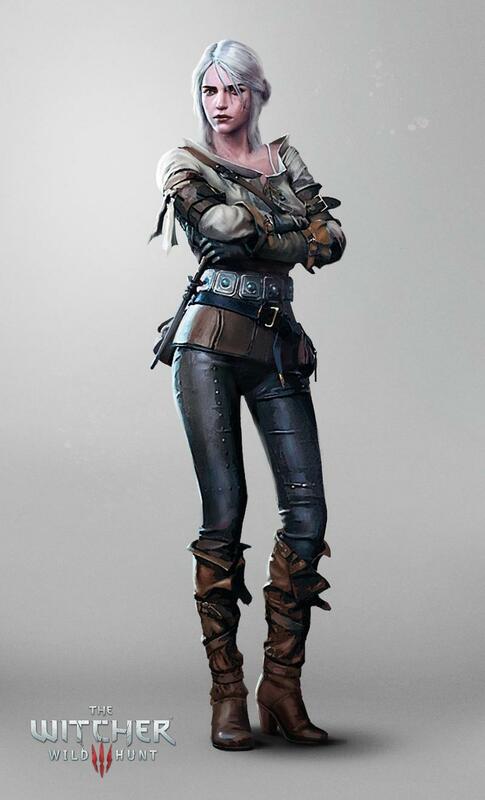 We’ll be all over it once it drops, especially since we’re all big Witcher nerds.